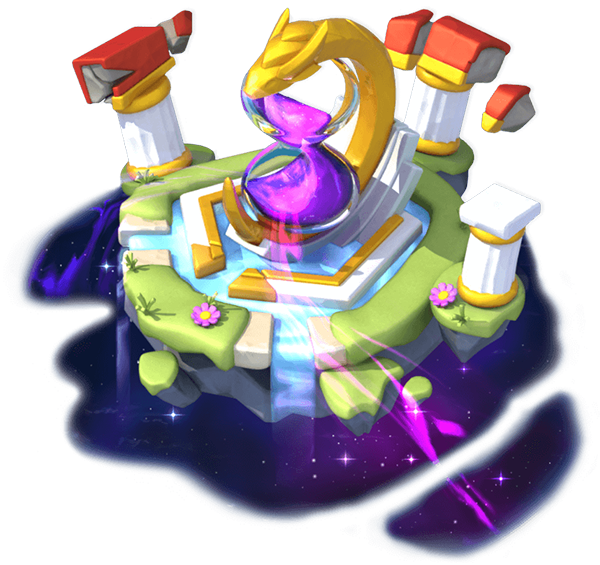 Divine Islands are small, sea-floating structures, always located south of the Main Island, that are visible only during a limited period of time. They are the hosts of various Divine Thematics which borrow elements from mythology. 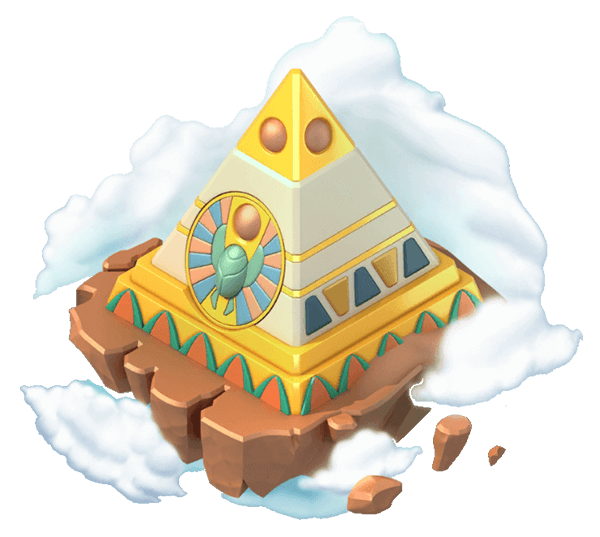 During the visibility of these islands, certain Divine Dragons can be obtained. 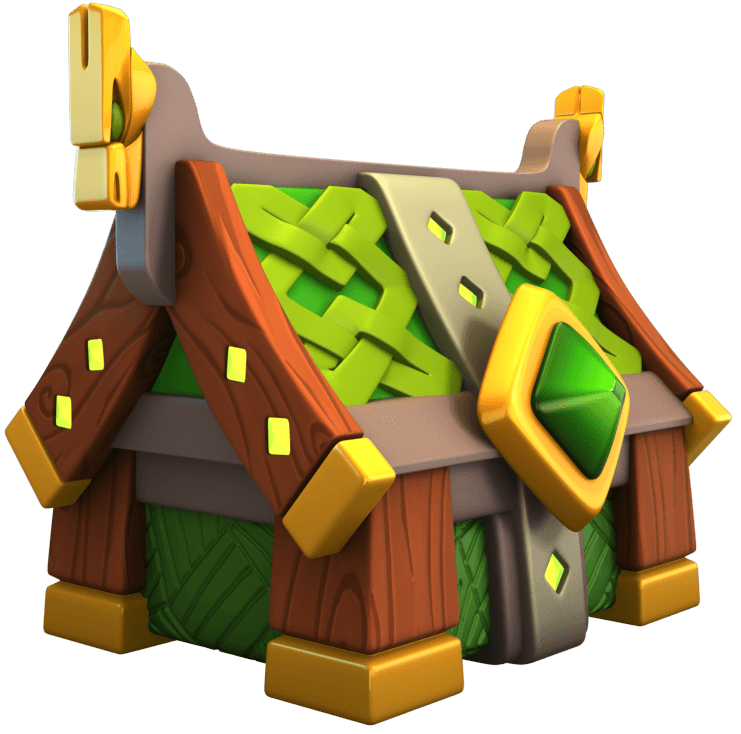 The obtaining methods include winning them from completing rooms in Castle Events, completing various Boss Challenges, breeding them and opening Divine Chests. 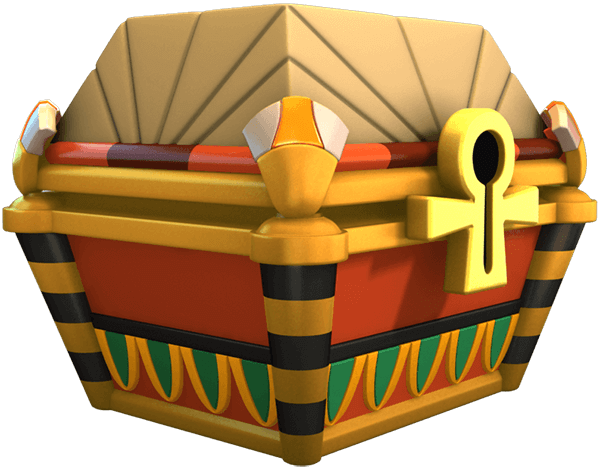 The Divine Chests are mystical boxes, filled with various resources and with specific Dragon Pieces, which can only be opened through the use of associated Divine Tickets. 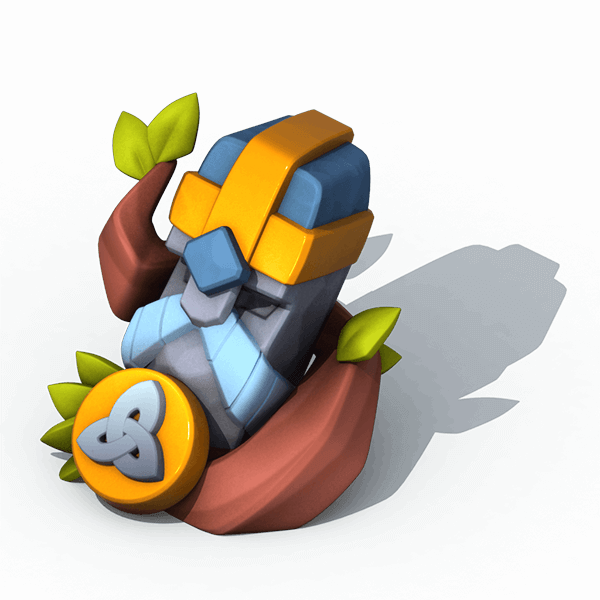 Starting with the second island, Ticket Generators, small buildings with limited functionality, have been introduced as an additional method of obtaining these Divine Tickets. Each generator produces tickets at a different rate per hour and their ticket-holding capacity also varies. Each building gives an additional ticket upon purchase. For easier collection, a appears above the building to indicate it has accumulated at least 30% of its capacity, while the appears when the generator is at 100% capacity. Both icons indicate the type of ticket generated by the building. Apart from this method of collecting, tickets can also be collected by pressing the button after the building is selected or by pressing the from the information screen that appears through the option. Each generator costs 1.99 USD, it is built instantly, yields no experience points and has a size of 2x2 squares. 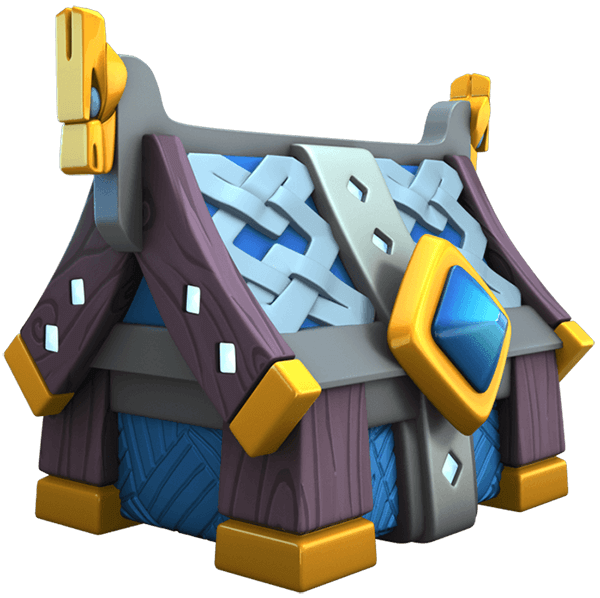 It can not be sold, but it can be stored in the inventory . While Trainers can buy more than one generator of a different type, the exact same generator can be purchased only once. 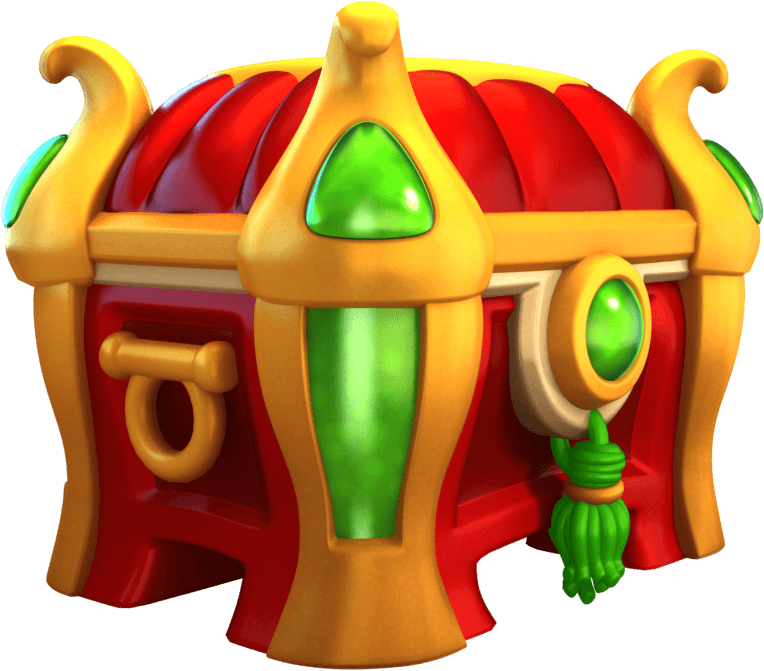 These buildings are only functional during the time their associated Divine Chest can be opened, after which they turn into regular decorations once the Divine Chest can no longer be accessed. 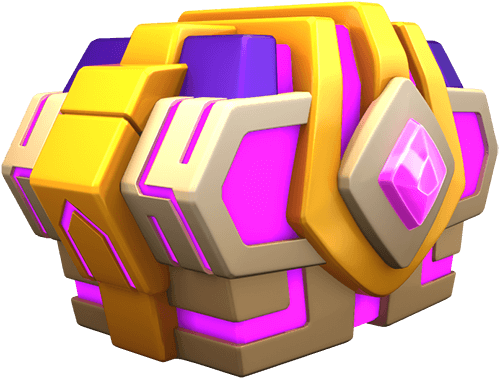 Once a Ticket Generator has its functionality limited to that of a decoration, it still can not be sold and can only be stored in the inventory. Selecting it brings up an additional option that, when pressed, brings up a small description of the generator. 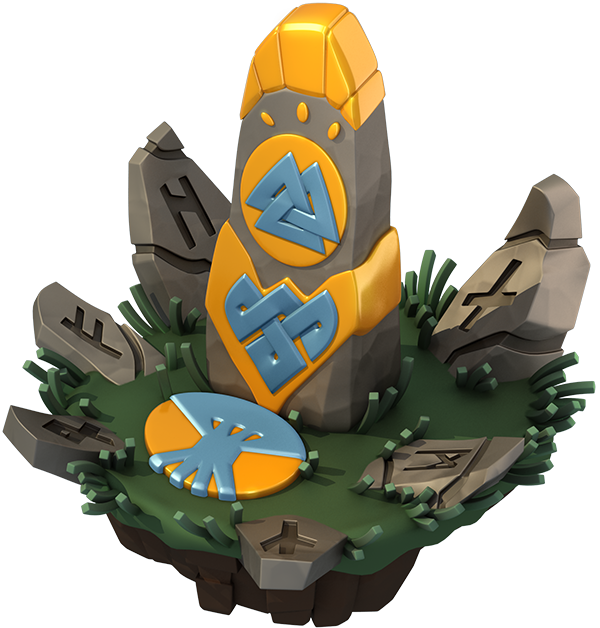 The interface of each Divine Island is made up of several buttons, each leading to a specific area either of the game or related to the island itself. The interface and the buttons change in accordance to specific ongoing events. 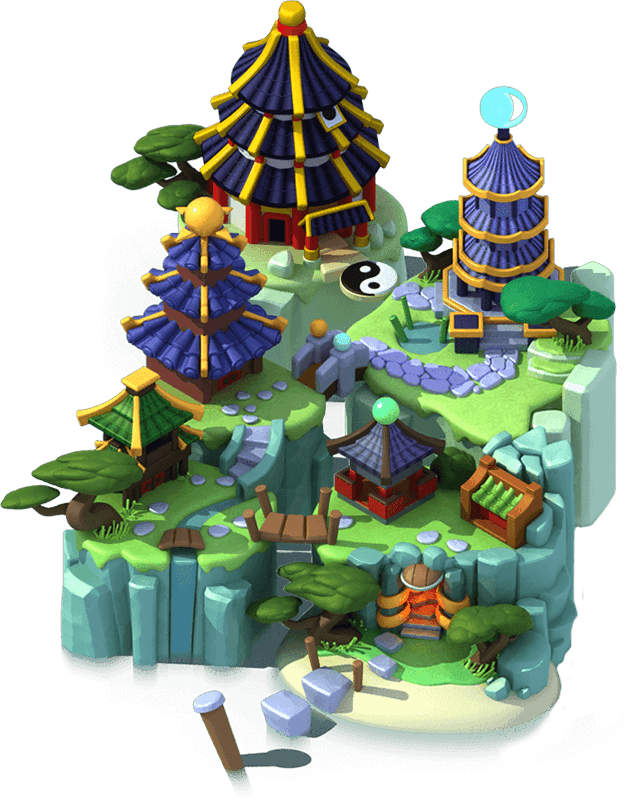 There are some buttons which have the same function across different islands, but whose appearance is different, while there are other buttons which either lead to an area or an event specific to that island. Starting with the introduction of chapters from the second island, the interface and either the appearance of the function of its afferent buttons change throughout the unfolding of each chapter. The information on the buttons below is only applicable starting with the second island. 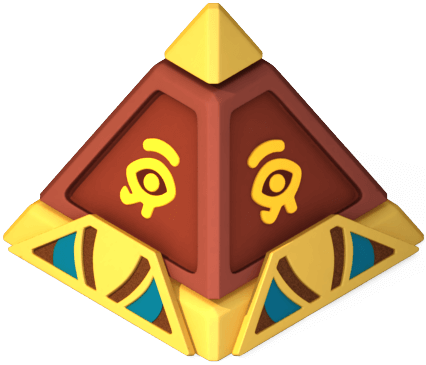 This button is available starting with the third island. Through this button, the Trainer can access the official island schedule, which displays information about all the chapters. The option has the same function as accessing the schedule through the News Menu. The scenes depicted on the button change with each chapter and represent a summary of the upcoming chapter. If the button is present in the last chapter, pressing it will take the Trainer to the main interface of the News Menu. This button is available starting with the third island. Through the button, the Trainer can access the ongoing Collection Event at the time. 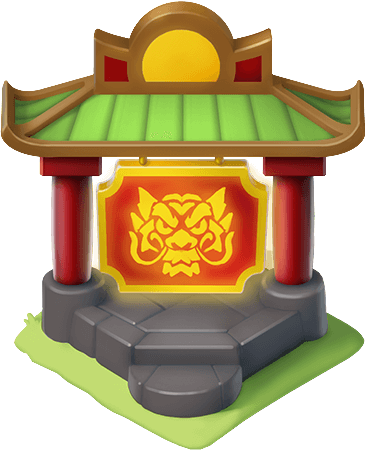 If there is more than one ongoing event at the same time, then the event whose prize Dragon is featured on the button will be accessed. The option has the same function as accessing the event through its banner from the list of current events. The button displays the image of the prize Dragon and the the time life until the event is over. Through this button, the Trainer can access whichever is the ongoing Castle Event at the time. The option has the same function as accessing the event through its banner from the list of current events. In the second island, the button displayed the current level the Trainer was on in the event and the total number of levels the event had. 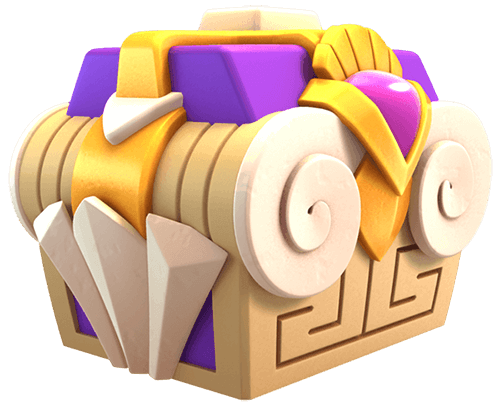 Starting with the third island, the button displays the current number of chests the Trainer has opened so far, the total number of chests the event has and the time left until the event is over. Through this button, the Trainer can access the list of ongoing events (except Clan Events). The option has the same function as accessing the events through the usual method. The button displays the time left until the shortest-lasting event is over. 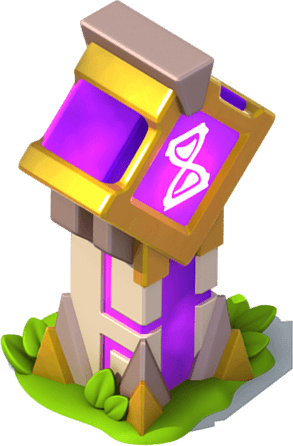 For the second island only, the button was inactive if there were no ongoing events or if the only event left was one that could already be accessed through another button in the main interface, such as the Castle Event. 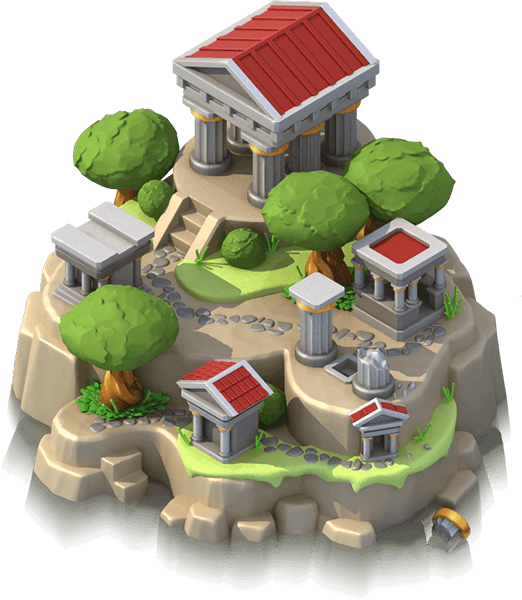 The Divine Ticket representative to the current island or island chapter is displayed in the top-right corner. Through this button, the Trainer can access either the list of promotions or the window for purchasing specific limited currency. The option has the same function as accessing the promotions through the Main Shop button or the currency-purchasing window through the button on the main screen, respectively. 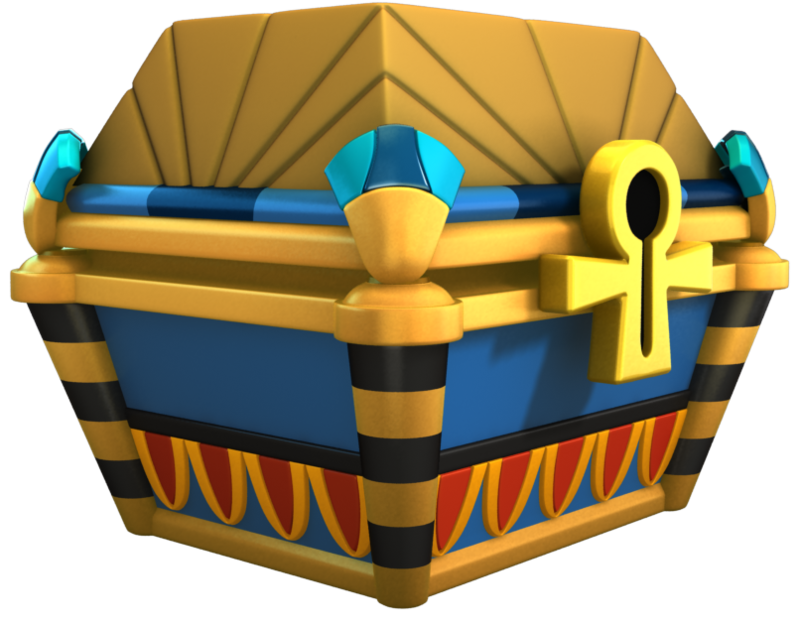 The button will be graphically represented by a chest and a Divine Ticket if the former is applicable and by the afferent shrine and currency if the latter is applicable. Through this button, the Trainer can access whichever is the ongoing Relay Event at the time. The option has the same function as accessing the event through its banner from the list of current events. The Divine Ticket representative to the current island or island chapter is displayed in the top-right corner. 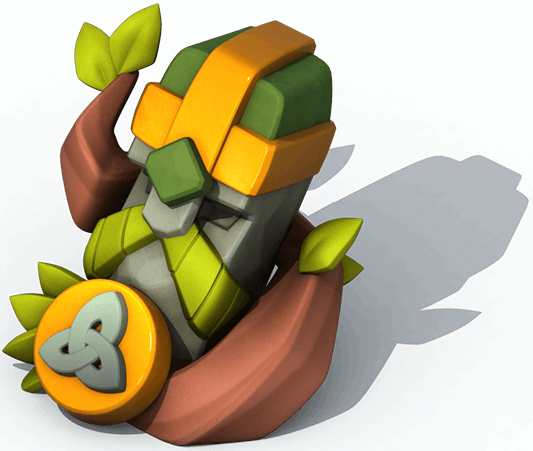 Pages in category "Divine Islands"
This page was last edited on 1 March 2019, at 22:34.